Get competitive quotes on outdoor advertising in the Windy City! Chicago, Illinois is the third largest city in the US and presents a fantastic opportunity for outdoor advertising. 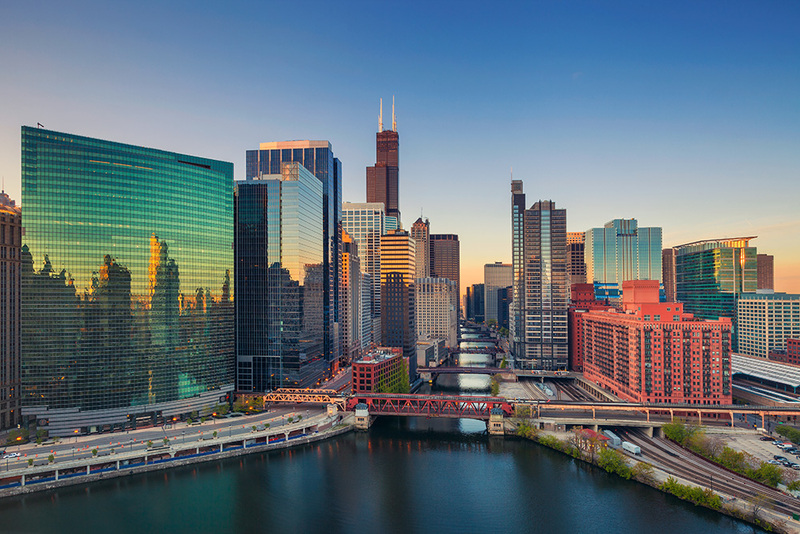 With a plethora of great ad locations and plenty of formats to offer, Chicago is an advertiser’s paradise. Use BillboardsIn to find ad space near Millennium Park, Navy Pier, Willis (Sears) Tower, or Lincoln Park Zoo. Target college students by advertising around the University of Chicago, Northwestern University, DePaul University, or the University of Illinois at Chicago. Chicago’s public transit presents opportunities for bus, rail, subway and taxi advertising. Choose an ad type below to learn more. Or, use BillboardsIn to start searching for ad space for your next campaign in Chi-Town. NearBuy Media has access to the largest database of outdoor advertising vendors in the United States and will help you get started with whichever form or outdoor advertising you and your business choose.